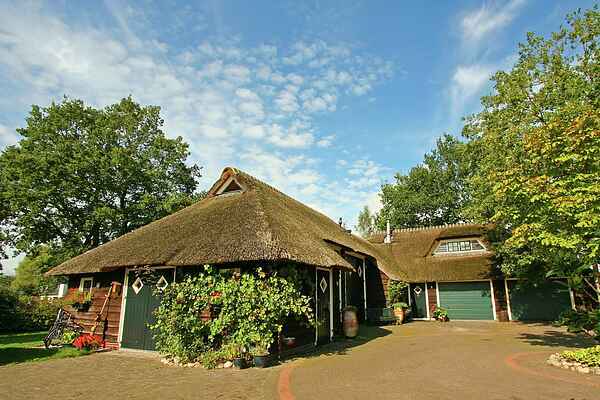 Atmospheric guest house in the Reestdal in Overijssel, in a quiet rural location. An excellent place for rest and relaxation. The accommodation offers a relaxation room with sauna. And you can enjoy the jacuzzi in the garden house. The farm is located at a short distance of nature areas "de Reest" and "de Kievitshaar" (approx. 300 ha wood) where you can make great walking and cycling trips. The house owner lives in the farm next door.